BD Media is a small workshop dedicated to turning creative ideas into entertaining audio and visual media. 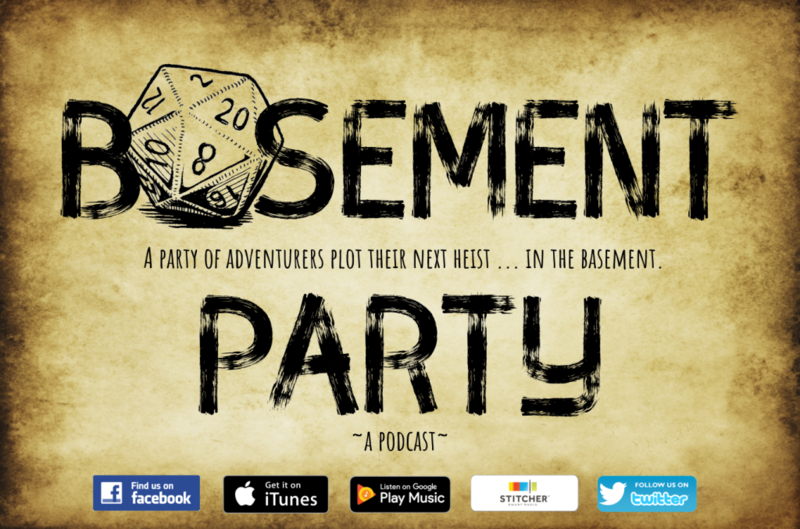 Brent and some of his closest friends gather in “the basement” and immerse themselves in the table-top role-playing game of Dungeons and Dragons. 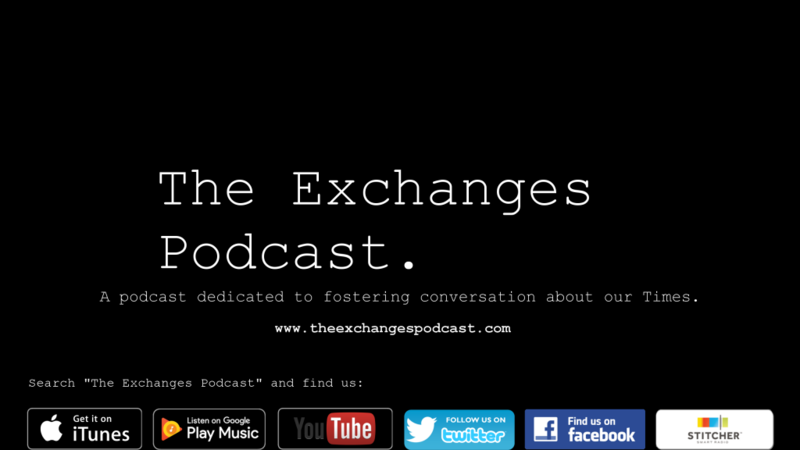 A podcast dedicated to fostering conversation about our times (Culture | News | Politics| Everything Else).